Hi Kids Commuters! Welcome to "Bernstein Week" on Kids Commute from Interlochen Public Radio. This week, we’re looking at the life and career of Leonard Bernstein, one of the most popular conductors of the 20th century. His expressive conducting style, his love for music education, and his ability to connect with people made Bernstein a household name. KC 2125 - BERNSTEIN WEEK! Monday: Today, we "Mambo!" 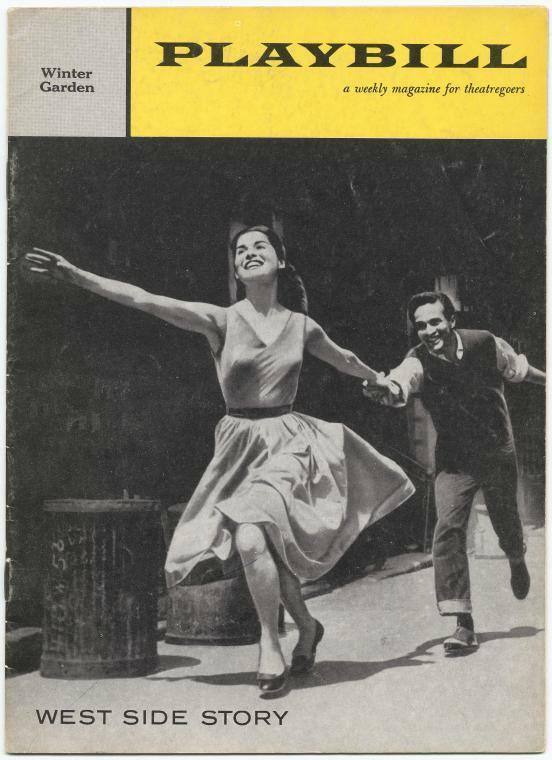 with music from Bernstein's 1957 "West Side Story." Today, we highlight “Mambo” a popular selection from his most famous musical work, “West Side Story”. After the music, we’ll introduce a brand new Kids Commute Quizlet. Do you think you’ll get the answer without any hints? If you do, we’ll send you a Kids Commute Prize Pack! Thanks for listening to Kids Commute for Interlochen Public Radio. Happy Friday! We’re glad you’ve come back to hear the conclusion of Carmina Burana Week on Kids Commute from Interlochen Public Radio. All week long, we’ve explored highlights from German composer, Carl Orff. Special guest Kevin Rhodes, conductor of the Traverse Symphony Orchestra, has been giving us insights into Orff’s famous oratorio. Today’s selection is a rousing a jolly piece that highlights the brass section of the orchestra. “Were All The World Mine,” has a prominent rhythmic motif that is similar to the later composition “Chitty Chitty Bang Bang,” used in the 1968 film. Welcome back to Carmina Burana Week on Kids Commute from Interlochen Public Radio! Special guest Kevin Rhodes, conductor of the Traverse Symphony Orchestra, has been guiding us through highlights of German composer Carl Orff’s famous oratorio, “Carmina Burana”. Today, we hang out in a tavern, enjoying “endless recess,” as Mr. Rhodes describes it. Enjoy the boisterous “In the Tavern,” by Carl Orff!